The tour begins with a long climb up to the Col de Soladier. 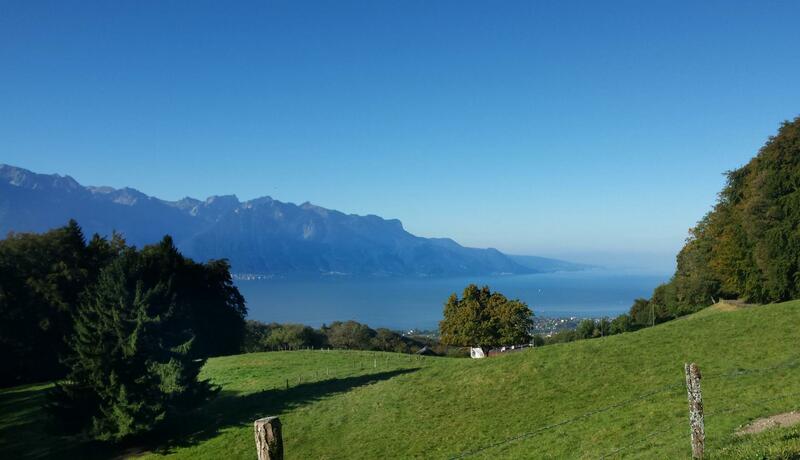 A sublime bike ride awaits you as you follow the contours of the Alps, particularly along the Chaine des Verraux, which appears as if suspended between the lake and the mountains. Upon arrival at the Col de Soladier, the path meanders peacefully to the highest point of the tour. A stop-off here is a must to admire the breathtaking views over the Vallon d'Orgevaux, the lake, the Riviera and Lavaux. 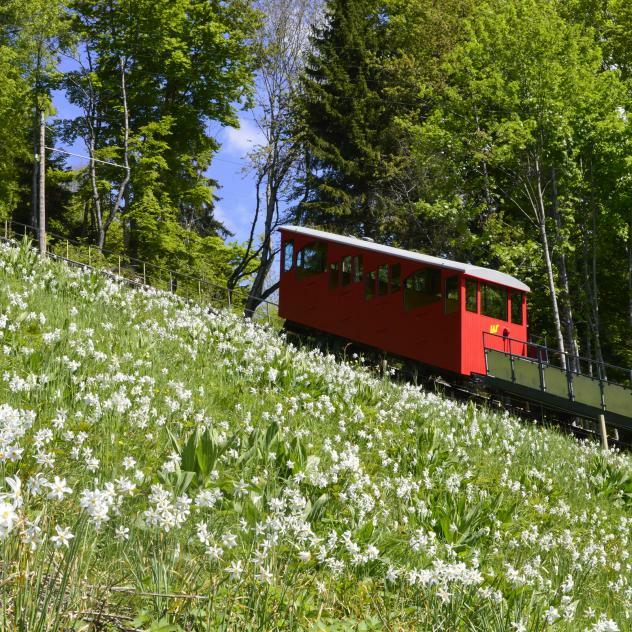 From here, you cycle over rolling hills all the way to Plan Châtel where a stunning downhill ride alternates on tracks and roads until you arrive at Bains de l'Alliaz. At the Dent de Jaman, a tarmacked track with views over the lake and surrounding area meets a path which leads to the legendary Scex que Plliau and Baie de Clarens. The last part of the tour is a climb on asphalt, tracks and paved roads ending at Avants.